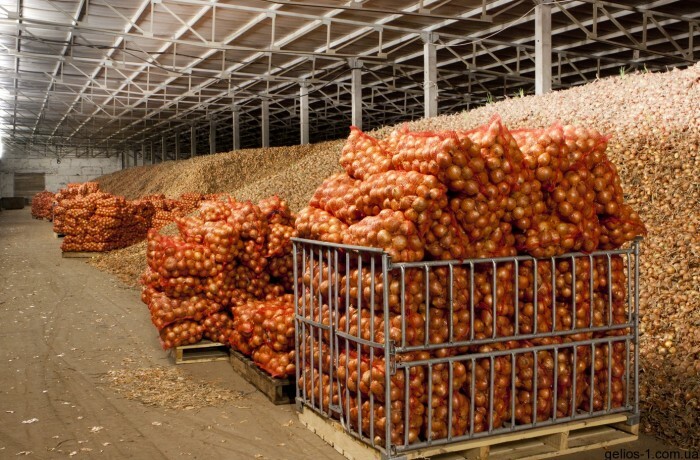 One of our clients saw an opportunity to take part in the state program on development of vegetable stores. Our company has been tasked to write a business plan and calculate the necessary investments to restore the vegetable store in the non-residential buildings owned by the client. prepared business plan for 5 years. Prepared documents were send to the client to participate in the program.